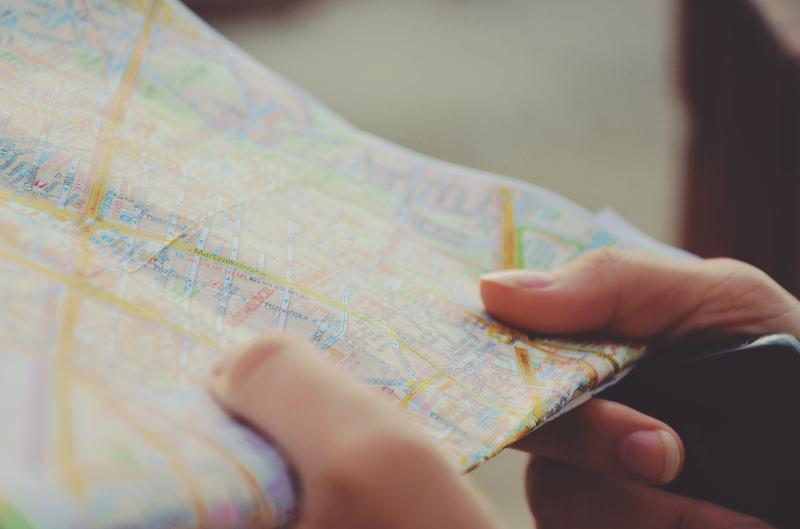 Do You Need a Financial Roadmap? The short answer is yes. But even if you don’t have a formal financial strategy, you are still on a financial path. Hopefully it’s a positive one that leads to financial well-being. But without planning your route, how will you know where you’ll end up? At certain times in your life, it may make sense to work with a professional to help you create and stick to a financial road map. If you’ve ever used a GPS app like Waze to avoid traffic, you know how useful a road map can be to get from point A to point B. You feel more confident in arriving at your destination, and you’re on time thanks to the added guidance. Why not do the same for your financial life? While the financial equivalent of Waze — which could include online retirement calculators or budgeting tools such as Mint.com — will serve you well for some aspects of your financial life, other aspects may require a professional to look under the hood and analyze your needs. If all you need to do is figure out how to budget and save, a simple Excel sheet might be all you need. But what about when multiple retirement accounts enter the picture, for instance, or when you have a large windfall with tax implications, like an inheritance or the sale of a business? During such financial transitions, or as your financial life becomes more and more complex, hiring a professional to help navigate your way may become necessary. You are not sure how to balance multiple financial goals. A financial advisor who is a fiduciary can take a holistic view of your financial situation. He or she can advise you on your various financial goals, as well as how you can achieve them given finite resources. Should you pay down debt before investing? Do you have the appropriate investment strategy in your 401(k)? Do you have a risk-management strategy? Your advisor can help you answer these questions in light of your whole financial picture and advise you in an unbiased way. You don’t know what is in your portfolio or you don’t understand it. Education is a crucial part of financial advice. An advisor can analyze your portfolio, explain it to you plainly, and determine whether your investments are appropriate for your goals and life situation. Some of the factors that go into this analysis include fund expenses, tax efficiency, and the overall asset allocation in light of the risk and possible return. You want to get started on the right foot after a big change. Perhaps you’ve just started a new job, gotten married or divorced, or even inherited money. All of these are changes that span the personal to the financial and legal realms. A financial advisor will work with you to manage these changes in your life in a way that minimizes costs and puts you on a solid foundation for the future. He or she also should coordinate with other professionals in your life, such as your estate attorney and tax professional. You have not made the financial progress you hoped. If it seems like you’re stuck in the same place financially that you were a year ago, or five years ago, then now may be the time to put your plans on paper. A written financial strategy can help you benchmark your progress from year to year, keeping you accountable to your financial goals and breaking them down into small, achievable steps. The idea is that you will be pleasantly surprised with the progress you’ve made, and feel motivated to do more and achieve your goals faster. You want a tuneup of your financial health. Just like a service appointment with a mechanic, having a financial review can unearth problems you may need to address, such as overspending, too much debt or not enough saving for your goals. Unlike going to the mechanic, though, your financial plan may reveal opportunities for you to increase your net worth. That’s certainly more exciting than a bill for parts and labor! When choosing a financial advisor to help you on your journey, make sure you are working with someone who is compensated solely by client fees (not commissions) and acts as a true fiduciary — someone who is legally obligated to put your financial interests above his or her own and avoid conflicts of interest. 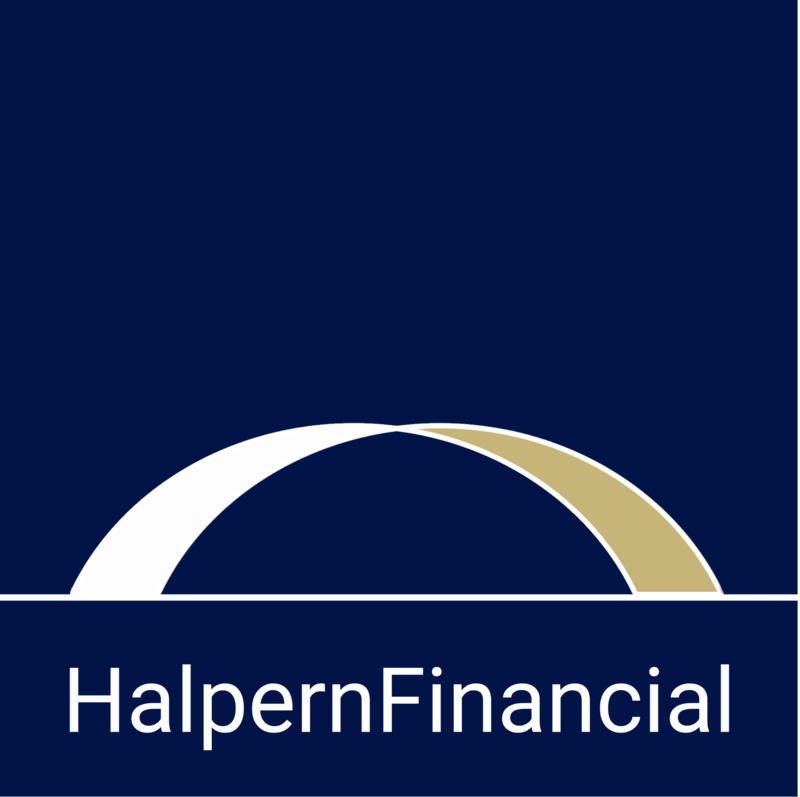 At Halpern Financial, we are committed to this standard, but unfortunately, not all advisors are fiduciaries. Organizations that require members to uphold a fiduciary code of ethics, like the National Association of Personal Financial Advisors (NAPFA), are a good place to begin your research.